Home/Advice/Should You Replace Your Roof When Selling Your Home? Should You Replace Your Roof When Selling Your Home? I am often asked by homeowners “Should you replace your roof when selling?” There is no “one-size-fits-all” answer. Many sellers are reluctant to replace a roof. It is expensive, and they worry they will not recapture their investment in the sales price. Their attitude is to let the new owner take care of that. Is Your Roof Close to 20 Years Old? 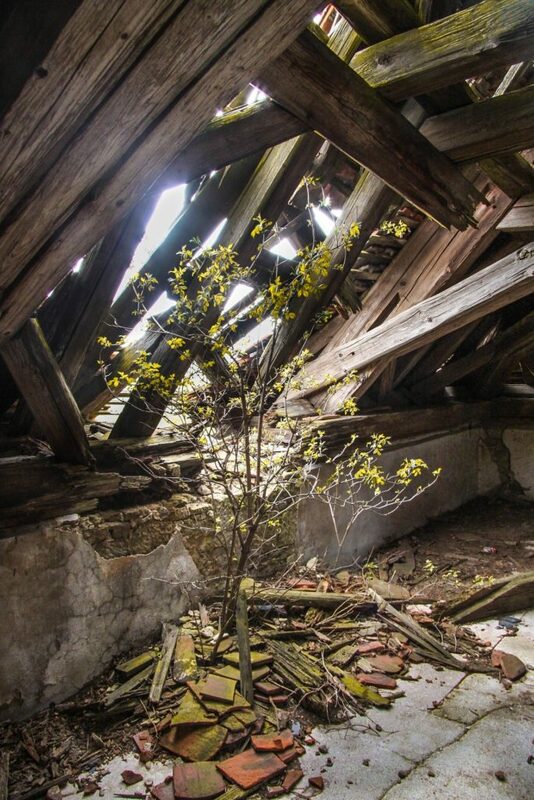 This is how the insurance company views your roof once it’s 20 years old. There’s an often-overlooked key factor sellers need to consider when making the choice to re-roof or not. Once a roof gets to be 20 years old in the Jacksonville area, homeowners’ insurance is harder to get, and the rates will be significantly higher until it’s replaced. Many sellers do not even realize that their roof is over twenty years old until they stop and think about it. Their rates may have crept up slowly since they’ve had the same policy in place for years. This is not the case for the new buyers looking at your home. They will quickly learn that the ability to insure the house may hinge on the age of the roof. Savvy real estate agents will point this out to their buyers. That means they will move onto the next home or even worse decide not to even visit your home. This can hurt your chances no matter how good your agent and their marketing plan is. You may think your roof is in decent shape since it does not leak, but that is not how a home inspector or insurance underwriter views it. Even if you manage to accept an offer without replacing your roof, the battle is far from over. Your deal could fall apart while in escrow. No lender is going to finalize a mortgage without homeowners’ insurance in place. So, Should You Replace Your Roof When Selling? Like most of you, my eyes glaze over when it comes to homeowner’s insurance. That’s why I asked a trusted professional for some advice. 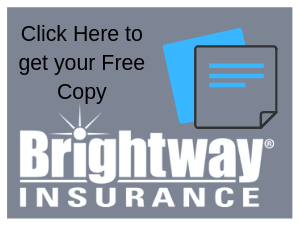 Jodi Strenta-Rankin from Brightway Insurance put together a handy report for us to use. It spells out a full list of details homeowners face when trying to insure their property. An old roof is often the biggest surprise when it comes to covering a house but it’s not the only one. This report gives you a chance to evaluate your entire home. This will give you the opportunity to decide if you should replace your roof when selling your home. If you have any questions about your home’s specific issues or to get a quote on your home to assess its insurance costs for potential buyers give Jodi a call. I advise all my clients to download a list like this when selling or touring properties so there are no surprises. The worst time to find out about an insurance issue is the day or two prior to closing.